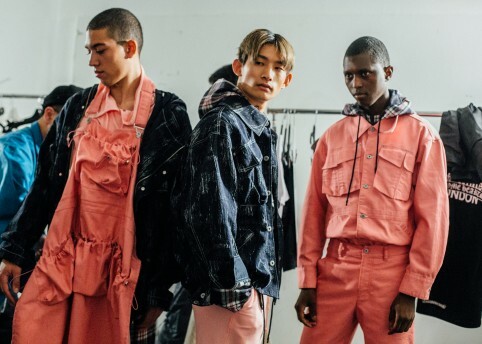 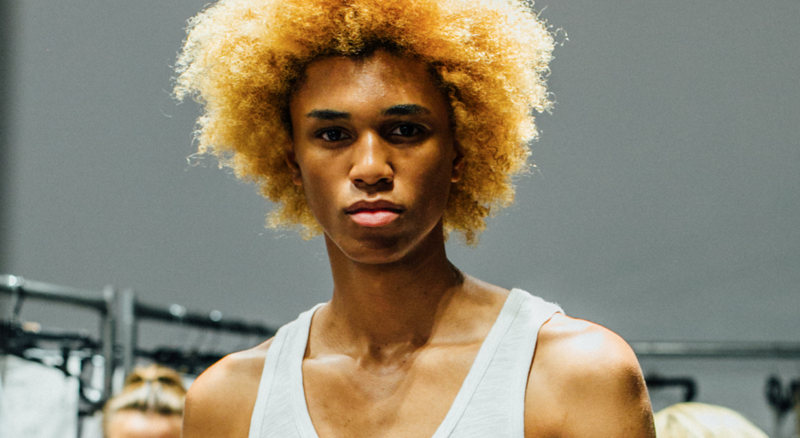 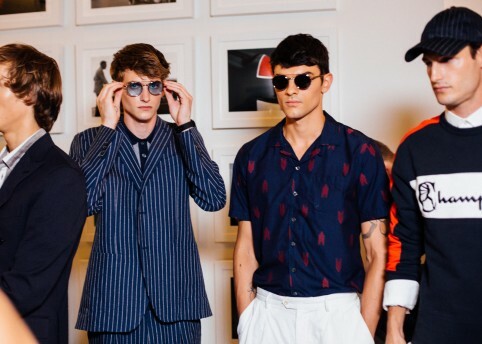 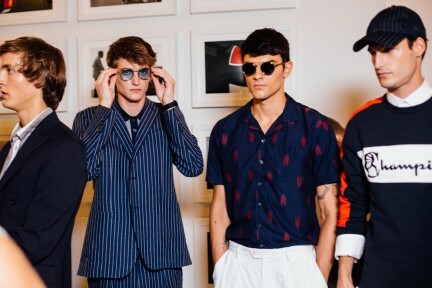 Known for his classic tailoring, military influences and his ongoing collaboration with Champion, New York-based designer Todd Snyder did not disappoint with his New York Fashion Week: Men’s show, with a headline spot on the opening day. 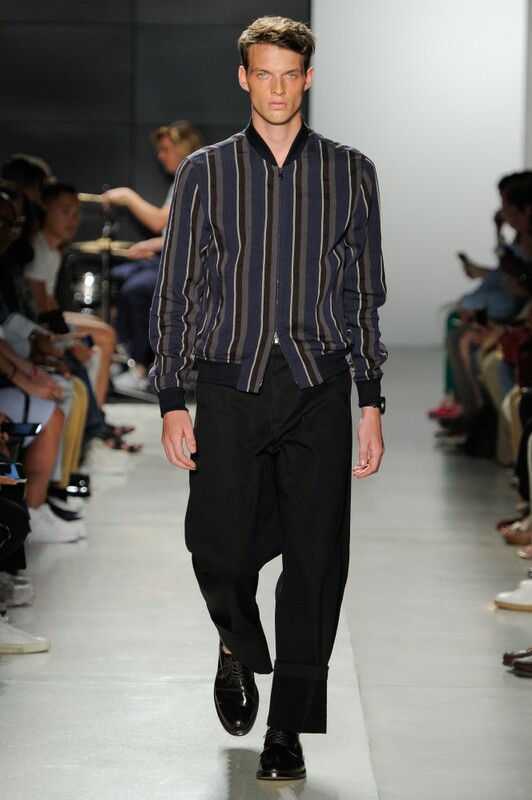 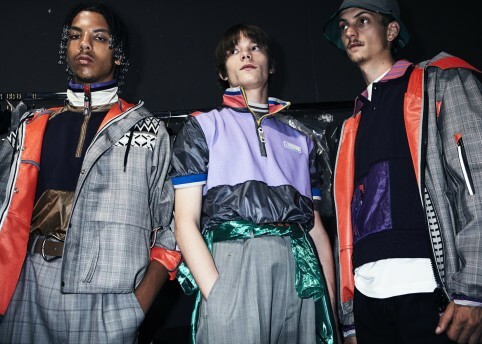 His SS18 collection was a cultural amalgamation of bohemian vintage and American streetwear, with sports, utility, formal and casual themes combined with slackened schoolboy knits, relaxed shirts and athletic hoodies. 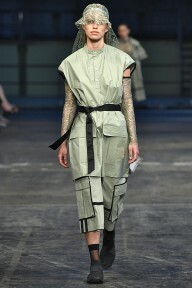 Accompanying the clothes were the brand’s signature military dress shoes in staple earthy, neutral tones. 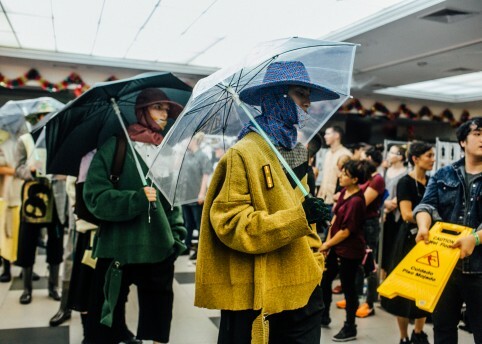 The slew of models sashaying down the runway sported the collection’s colour palette which appeared heavily influenced by Snyder’s travels: Moroccan reds, Japanese indigos and Italian sienna.